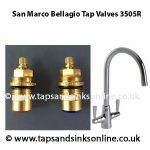 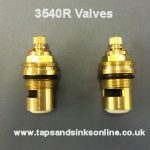 Franke Rigi Tap Aerator | Tap Spare Part Genuine Spare Parts. 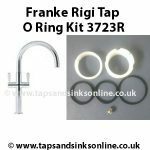 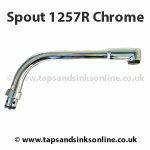 Taps And Sinks OnlineFranke Rigi Tap Aerator | Tap Spare Part Genuine Spare Parts. 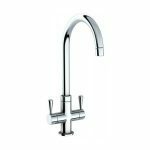 This Franke Kitchen Tap Aerator is available in a Chrome or Silk Steel (Brushed Nickel) Finish. 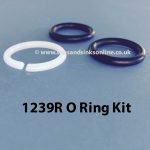 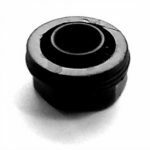 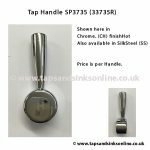 This Franke Rigi Tap Aerator can be listed in your installation guide as SP1263 or 1263R depending on the age of your Tap – this is the same part.